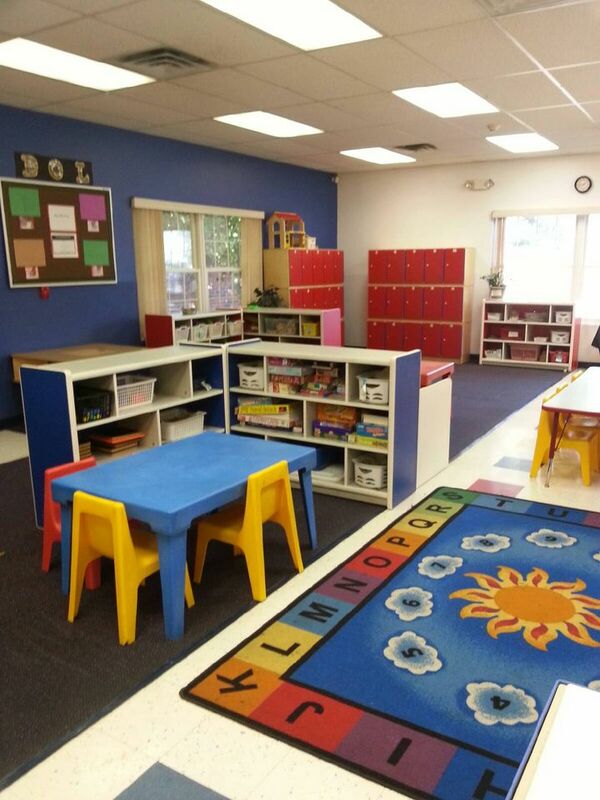 We also offer additional opportunities for your school-age child during school breaks, holidays, and summer vacation. And we may offer transportation to and from your elementary school. Ask your school director for additional details. 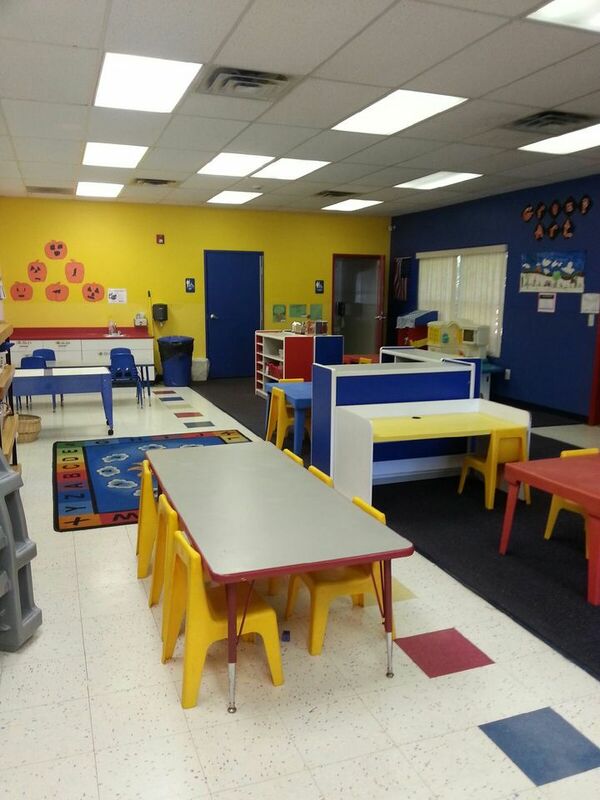 We offer a fun before and after school program for school age children. This program provides time for your child to engage in activities through the Tutor Time® LifeSmart™ curriculum, as well as time for homework too! We transport to several area school districts including Livonia, Northville, and Plymouth-Canton.